Savannah, GA, is home to the diner Leopold’s. 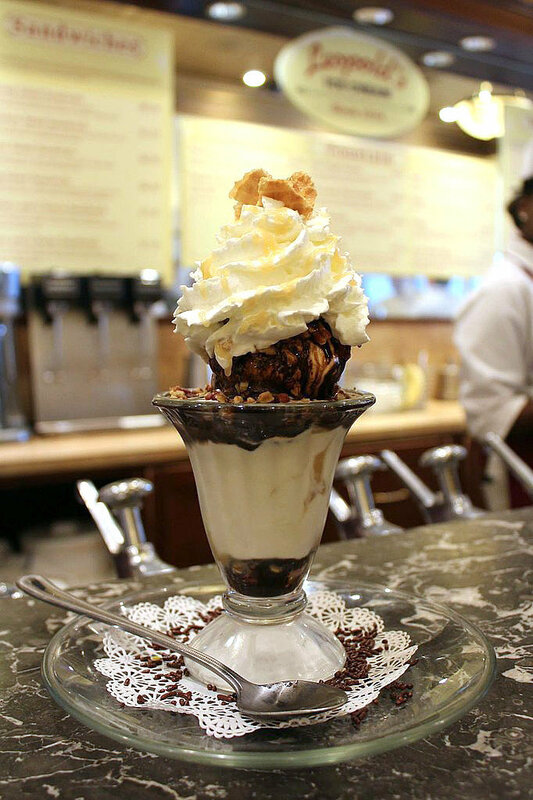 Feast on old-fashioned sundaes, like this turtle sundae. « Doggone! Is Savannah the Most Dog-Friendly City in the U.S.?